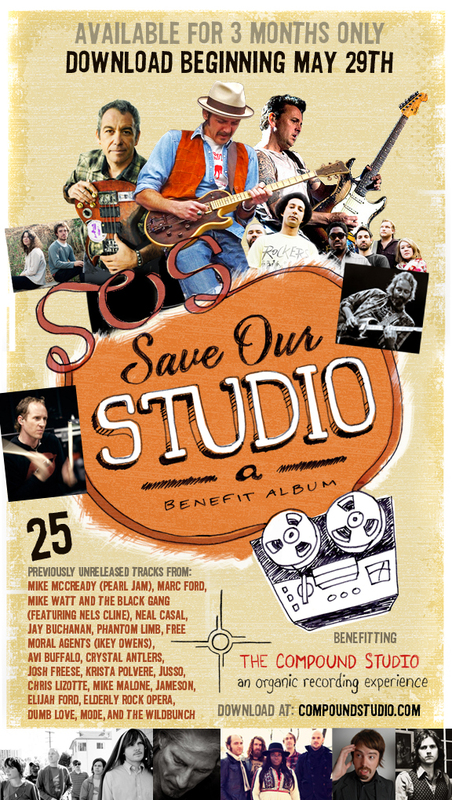 It's been a while since we've had a new and truly eyebrow melting Mike McCready, so you'll be happy to know that Mike and some friends have contributed a track to a benefit album for the Compound Studio, S.O.S. Save Our Studio. The song, Fall Down, features Mike on guitars with Robbie Allen, Lexi, Antoine Arvizu, and Mike Malone. 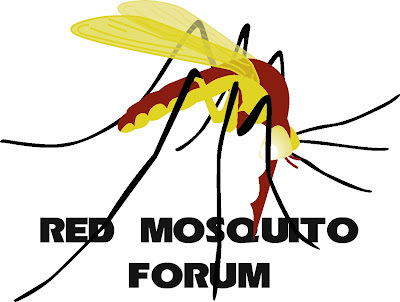 A battle cry, and these warriors stepped forward. Like so many studios, The Compound Studio has been digging deep into debt for a few years now and we had considered closing the doors for good. Until word got around and we brainstormed the idea of creating a compilation record to raise funds and raise awareness. The response has been overwhelming, leaving us truly humbled. You can check out the song here, or download the whole album here for $11.99.